Tata Motors has signed Memorandum of Understanding with Volkswagen and Skoda for a long-term partnership to explore the opportunities of joint development of products. This way, both the companies are expected to share platforms for the future cars. On behalf of the Volkswagen AG, Skoda will take lead to drive forward the product development with Tata. According to the deal, the companies are likely to explore more technology and platform sharing opportunities for the economy segment. 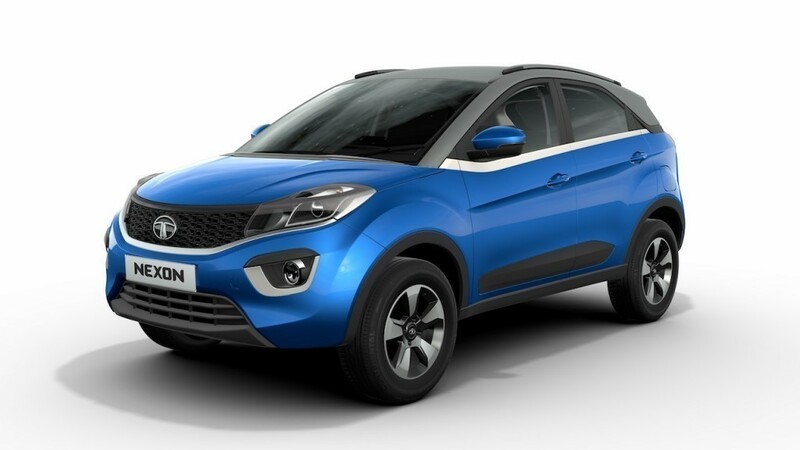 After announcing the partnership, Tata Motors Managing Director and Chief Executive Officer Guenter Butscheck said, both the companies can leverage from working together and from each other’s strengths to create synergies and develop smart innovative solutions for both the Indian and overseas market. With this deal, Tata Motors is expected to implement more advanced technologies to its future cars. 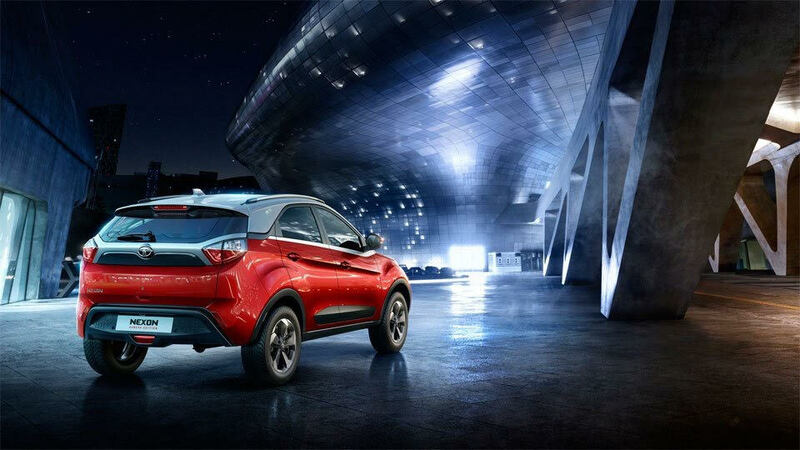 The Indian automaker believes that this partnership will help it to enhance the platform efficiency and offer the customer more globalised products at affordable price. On the other hand, Volkswagen hopes to develop more customer-oriented mobility solutions in the fast growing markets with the help from Tata Motors. Skoda has been present in the domestic market for quite some time, but yet to grab a good share here. With this deal, the brand is expected to be benefited. Few days ago we reported that Tata Motors plan to reduce the number of its car platforms to two from current six platforms. These two platforms will be underpinning around 7-8 models, and the cars will start launching from 2019. Now, it seems Tata will use Volkswagen’s expertise to develop these modular platforms. Volkswagen and its subsidiary groups have been largely successful with the MQB modular platform. Volkswagen expressed its desire to become an affordable premium car brand in India and with this partnership, the German automaker is hopeful about fulfilling that dream.